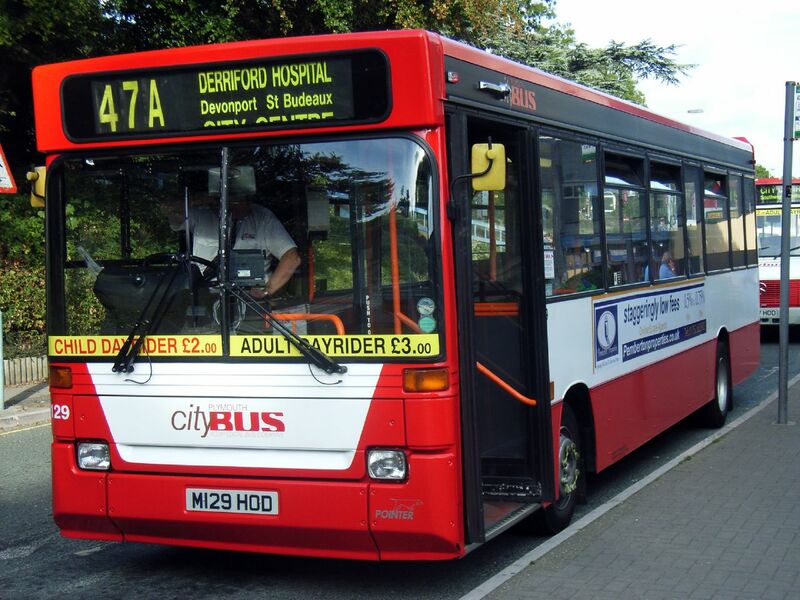 CITYBUS bosses have backtracked on their decision to cut two evening routes from Derriford Hospital. PTOTPA: Metrobus in Plymouth another great find in Plymouth! Not in Plymouth but...fear for dog walkers Dundee City Council chiefs are concerned that dogs cocking their legs on the faulty bus stop signs could cause owners to get zapped!